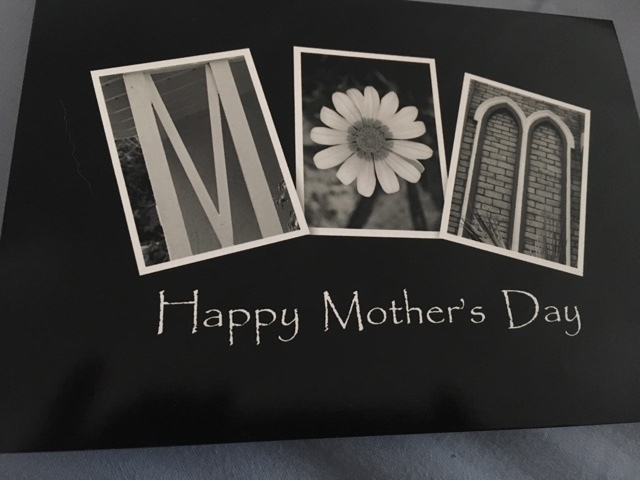 MamaBreak: Greeting Card Universe Review: Just in Time for Mother's Day! 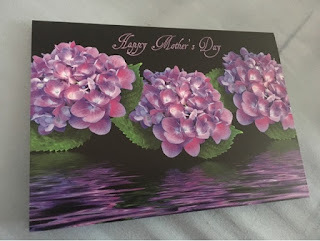 Greeting Card Universe Review: Just in Time for Mother's Day! 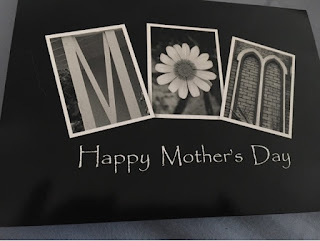 Are you looking for the perfect, fast way to let your mom know you are thinking of her? 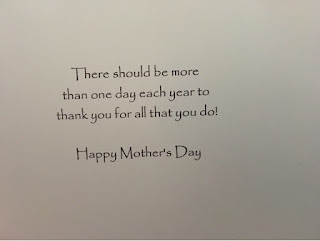 Did you know you can send a card to her thorough Greeting Card Universe? Greeting Card Universe will even personalize your card with your own words and your own greeting, or you can choose one that has been prepared already! The best part is, they will ship directly to your recipient, saving you a trip to the post office! 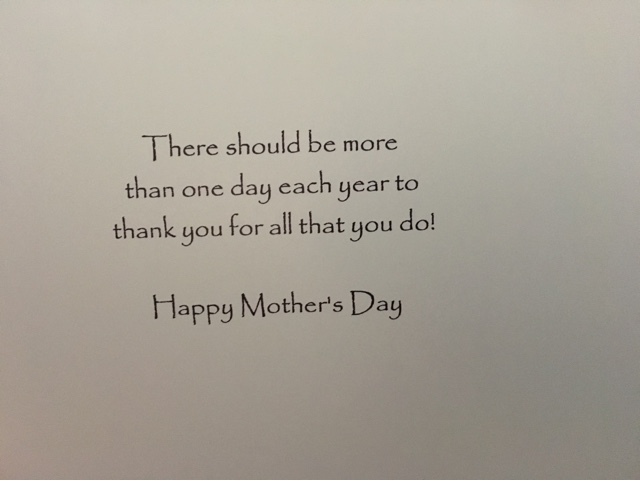 A great way to send a little cheer this Mother's Day! MamaBreak received cards to review here on the website. We did not receive any other type of compensation. As always, our experiences and opinions are our own.